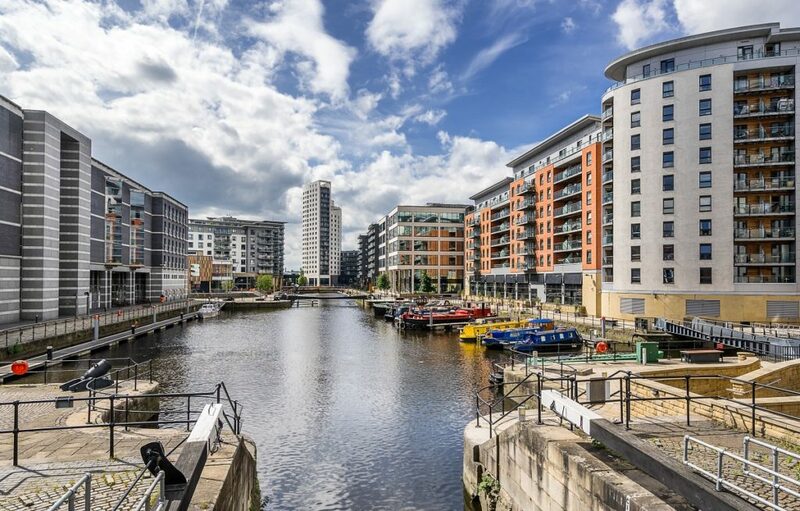 STP has opened a new office in Leeds, meaning that it now has five European branches. This expansion follows a successful financial year during which the company increased its revenue by five per cent – all organic growth – and increased EBITDA by 50 per cent. 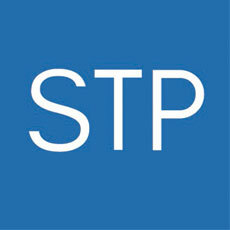 The Leeds office enhances STP’s growth plans for their translation solutions from European languages into English. The company already employs a significant number of English linguists from the area and enjoys close collaboration and knowledge exchange with local universities, particularly with the University of Leeds Centre for Translation Studies (CTS).